ALEXIS ALMEIDA grew up in Chicago. Her recent work has appeared or is forthcoming in Prelude, Pinwheel, Gulf Coast, Action Yes, Flag + Void, and elsewhere. She is a contributing editor at The Elephants and an assistant editor at Asymptote. Her translation of Florencia Castellano's Propiedades vigiladas is recently out from Ugly Ducking Presse. 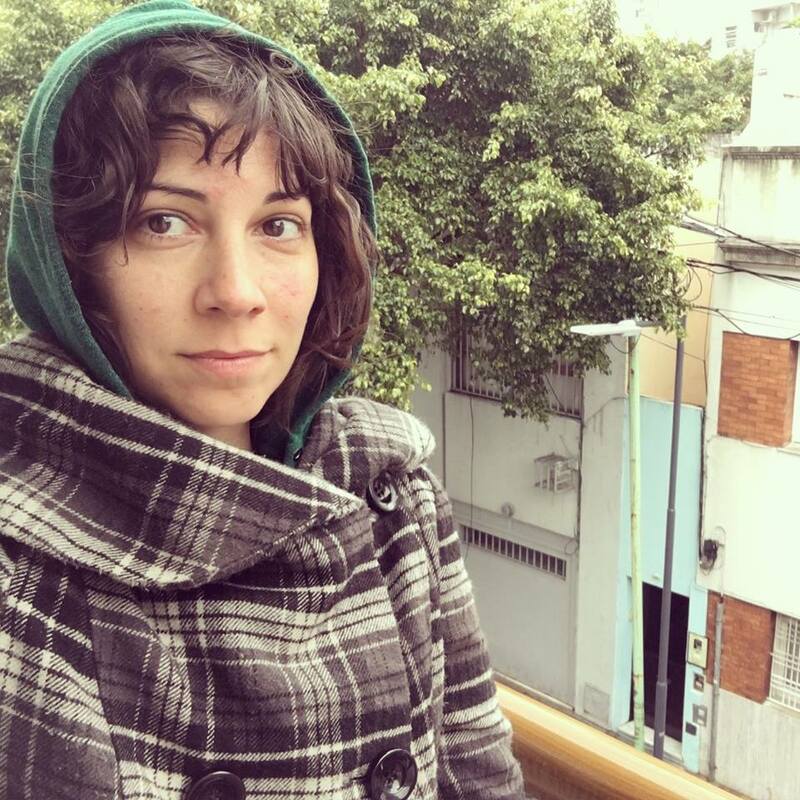 She is currently living in Buenos Aires, where she has been reading and translating contemporary poetry written by women.